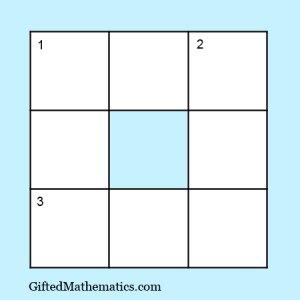 Here is a small number puzzle. All four 3-digit numbers must be different. Difficulty is relative to the student level.